Manhattan Babies lying in circle. Date : Sunday, October 14, 2018. Fee : $50 for individual + baby. $60 for couple + baby. Place : Hootenanny Art House, 428 15th Street, Brooklyn, NY 11218.
and the signs most relevant to babies. Interactive group workshops teach all the basics on how to get started with baby sign language. A workshop lasts about an hour and 15 minutes and offers a practical overview of how to teach infants to communicate through signs. It includes fun songs and activities and is designed to get busy families on their way to using ASL at home in a one-stop-shop all-inclusive experience. 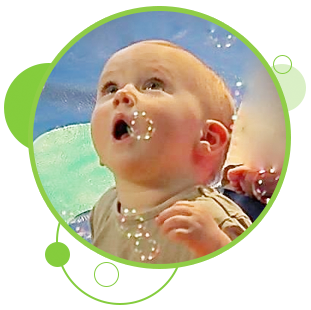 Our 5-star Yelp rated Workshops are also a fun and easy way to meet other new parents and their babies. Please check our calendar for a workshop near you! Workshops start at $50/person. Workshops are also offered for early childhood professionals who want to introduce ASL in their schools or day care centers. 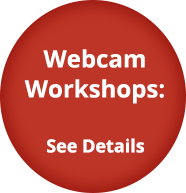 To find out more about how to host a workshop at your location, please email Melissa@signingupllc.com. 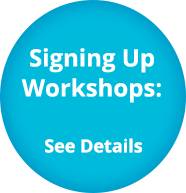 A Signing Up workshop in your own home with your friends on a date and time that works for you! 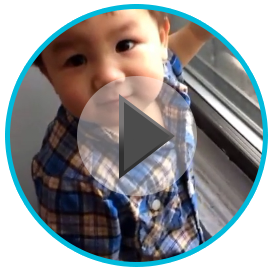 Interactive In-Home group workshops teach all the basics on how to get started with baby sign language. A workshop lasts about an hour and 15 minutes and offers a practical overview of how to teach infants to communicate through signs. It includes fun songs and activities and is designed to get busy families on their way to using ASL at home in a one-stop-shop all-inclusive experience. You'll need a minimum of 5 families total. $50 for One Adult + Baby / $60 for Two Adults + Baby. Email Melissa@signingupllc.com to schedule yours today. 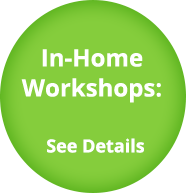 Can’t make it to one of our workshops and too busy to host an in-home workshop? With a private consultation or a series of classes, you will learn everything you need to be on your way to baby signing success. 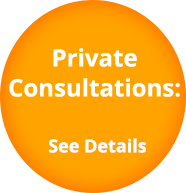 Private consultations can be tailored to your families' specific needs or interests. It is also ideal for families who have children with speech delays or children in Early Intervention. For more information, please email Melissa@signingupllc.com.